Welcome to the Summer Version of our Year-Round Fully Guided Niagara Wine Tour, including Transportation. This tour operates every Friday, Saturday & Sunday starting at 9:30 AM. Free samples at four wineries, stop for lunch and bonus stop at a chocolate store. Seats are limited. Book Today! This 1/2 day tour has now been extended thru September 2019! 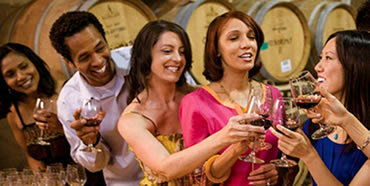 Operating every Saturday with pick-up starting at 3:15 PM, experience a fun-filled beverage tour of Niagara. Enjoy FREE Samples at a hard cider distillery, micro brewery and winery in Niagara's Wine Country. Seats are limited. Book Today! This mini-version of our full day Niagara Wine Tour, is enough to wet your whistle with some of Niagara's most popular wines. Operating Saturday's, June 15th thru September 21st, with pick-up starting at 3:45 PM. 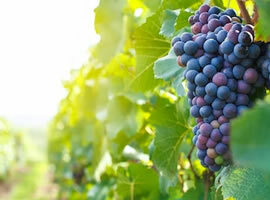 Enjoy FREE Samples at Konzelmann, Lakeview & Josephs Estates wineries. Seats are limited. Book Today! Experience the wonders of Niagara Falls to the history of Niagara-on-the-Lake. This scenic tour also includes FREE tastings at a winery, FREE Chocolate Factory Tour & FREE time in old town Niagara-on-the-Lake. This family friendly tour scheduled to operate Mondays, Wednesdays & Fridays - July & August. Leave all of the planning to us! 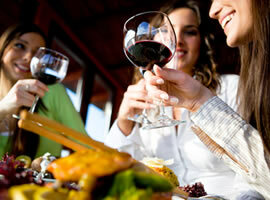 Our professional staff will help you and your group organize a fun filled day in Niagara's Wine Country. Choose from a wide variety of touring vehicles like our large vans, limousines, shuttle buses & school buses. Choose from a wide variety of wineries offering complimentary sampling, guided winery tours and the tastiest party - a FREE GIFT for the bride at a local Chocolate Factory. Ask about "Bling the Ding" Chocolate Moulding Seminar at Chocolate FX. Warning - this option is for those looking to master their chocolate decorating skills...dirty but fun! Only $20.00 (+HST) per person. Look no further, Niagara Fun Tours is here to save the day! Are you in charge of organizing a group outing? 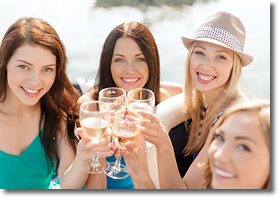 Well shake it up this time with a fun filled day in Niagara's Wine Country with one of our popular 4 HR Group Tour Packages. Choose from one of our multi-passenger vehicles and leave the rest to us. 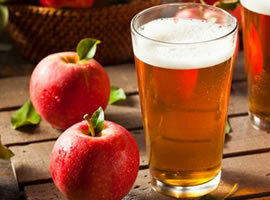 Free samples available from various micro breweries, hard cider distilleries, award winning wineries. We offer money saving hotel & tour packages with the Comfort Inn Lundys Lane hotel. Experience a great nights stay after your tour with door to door pick-up and drop-off. Hotel amenities include and indoor pool, hot tub, onsite IHOP restaurant & plenty of free parking. 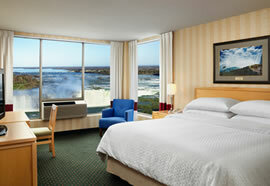 Conveniently located next to the Premier Outlet Mall and minutes from the Fallsview Tourist District.